Thanks Wicker, what’s not to love?! A wonderful selection – and such an array of colours! Lichen variety is quite astonshing, isn’t it? Thank you Louis. The air must be really nice and clean where you are. Great photos! And I agree with schietree…you have great air quality. The colours remind me of William Morris wallpapers. Gorgeous. Gorgeous images, Karen. Are those all local? They are quite diverse in form. Such rich color and variation! Not to mention the patterns and textures. They are wonderfully intriguing! thank you. 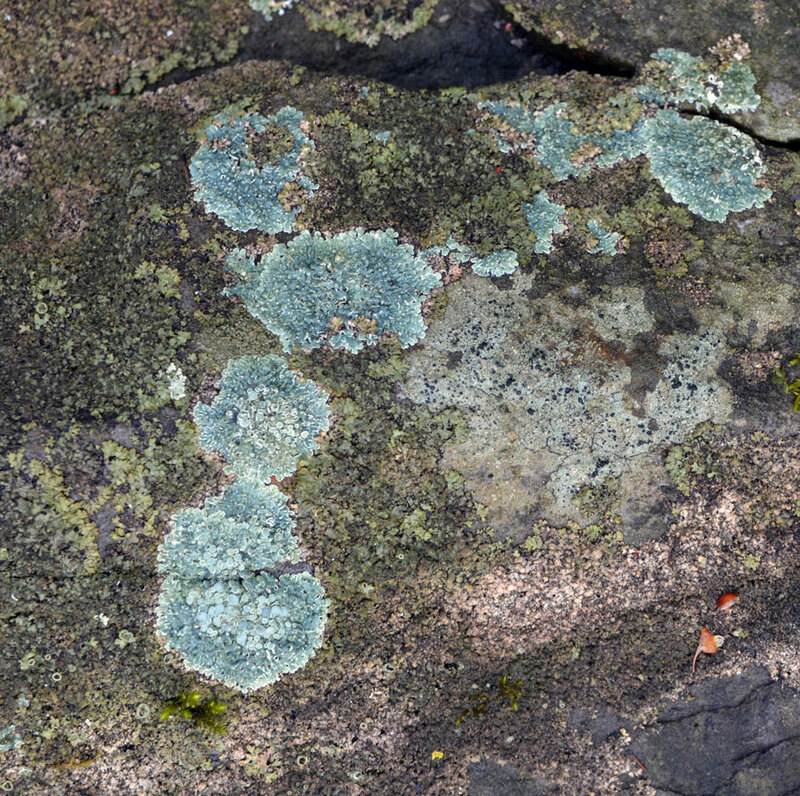 Love lichens too, I even studied them in prehistoric times. 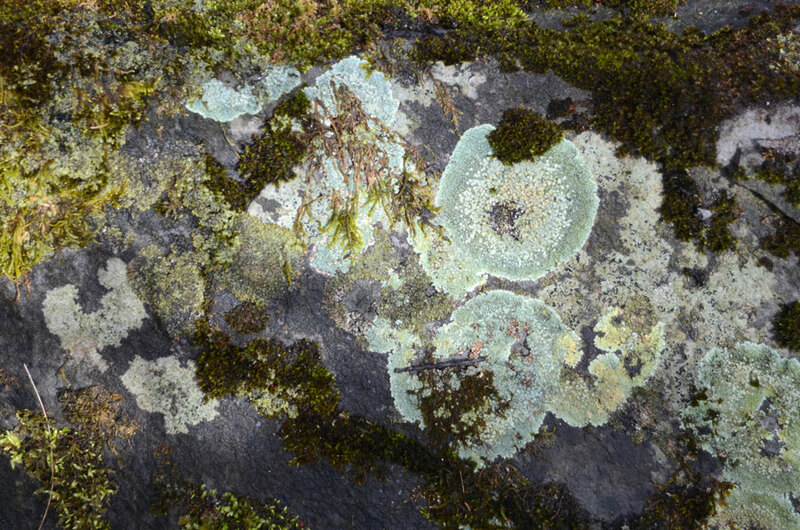 You create great photo’s from the lichen-wolrd! Oh that’s really interesting Bente. I understand they can be remarkably long-lived! Beautiful colors and shots! 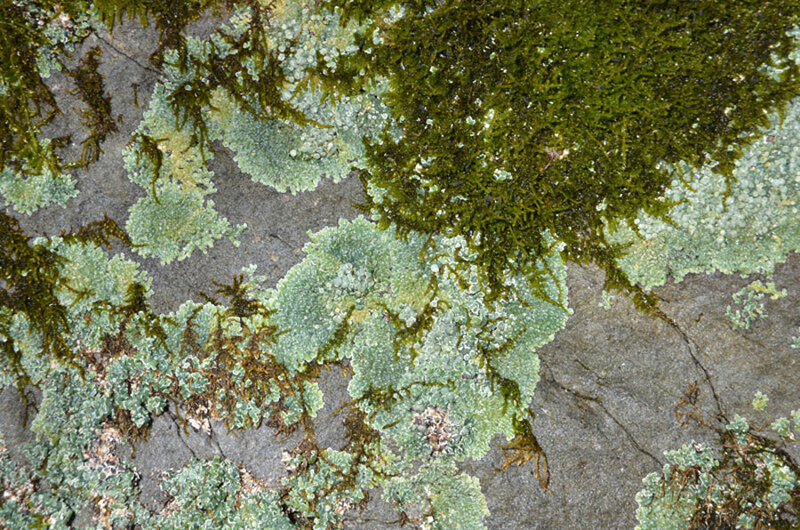 When I was a kid, I used to experiment seeing in lichens geographical maps of imaginary countries. Nowadays it is still the first impulse 🙂 , this micro-macro game. I completely relate to that Marija. 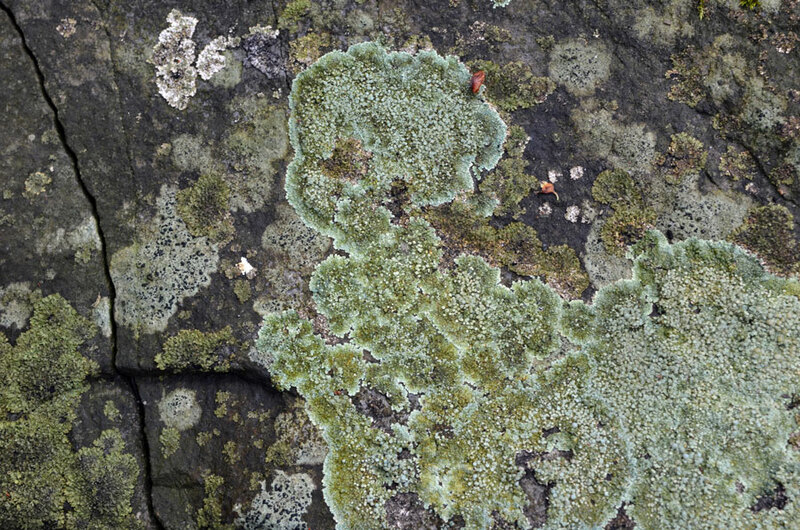 There is a kind of lichen that is called Map Lichen precisely for how it looks! absolutely beautiful! The fifth image is so lovely. Karen, you’ve got such an eye! Marina, thank you so much. Sincerely, I’m glad you like them. Green… my new favorite color. Such beautiful mini-scapes. Green is a great colour! Such wonderful colors and textures. I see other worlds in these images. I love the 7th one in particular. They make for interesting abstracts very open to interpretation. Thank you Lemony. It’s more enjoyable to do spring greening than spring cleaning. Did you know that archaeologists use these sometimes for dating rock features, like tipi rings, that have no other way of doing so? They need to establish local growth rates, which is often done from headstones in a cemetery, and then apply those measurements to the size of the ones growing on archaeological stones. Its useful for a few hundred years, as they grow pretty slowly in many environments. That is very interesting, Ephem. Thank you for sharing that information. Great shots Karen. I love the variations of green you’ve captured so well! Thank you Marina, It’s the variations that really caught my eye. Wow, these are stunning! Each one unique, each one with such an intricate pattern…Lovely. Thank you JP. They are quite diverse, aren’t they? 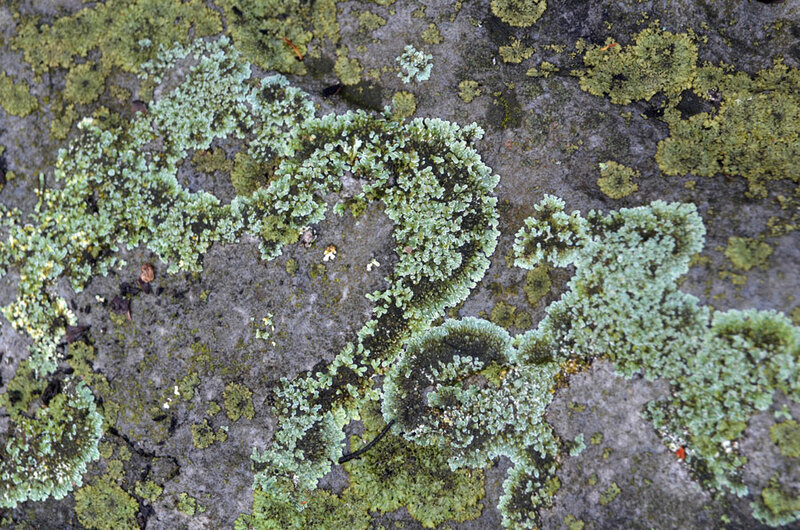 I love Lichen too.. always such interesting shapes.. Nice job Karen. Good afternoon, Karen – the little strand of green rosettes in the fifth pic are beautiful – the variation of color – hard to believe there are so many colors of green! 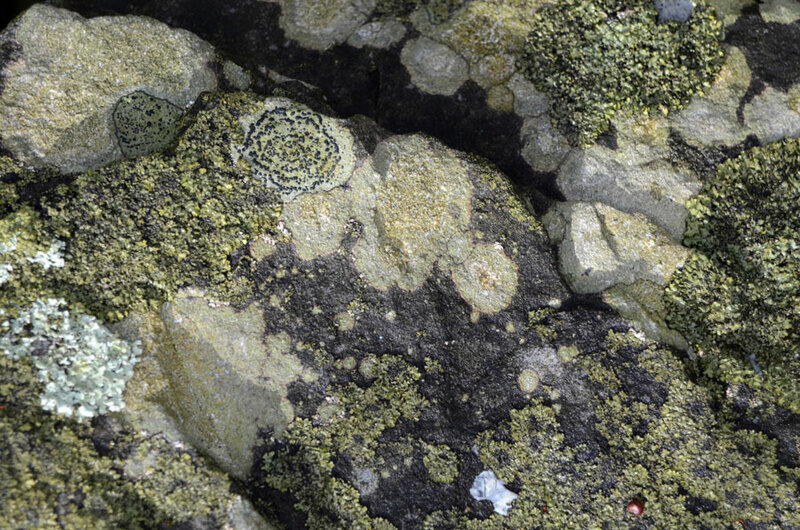 Hi Kathleen, there are so many shades of green in lichen. I think that and the texture make them pretty fascinating. Thanks! 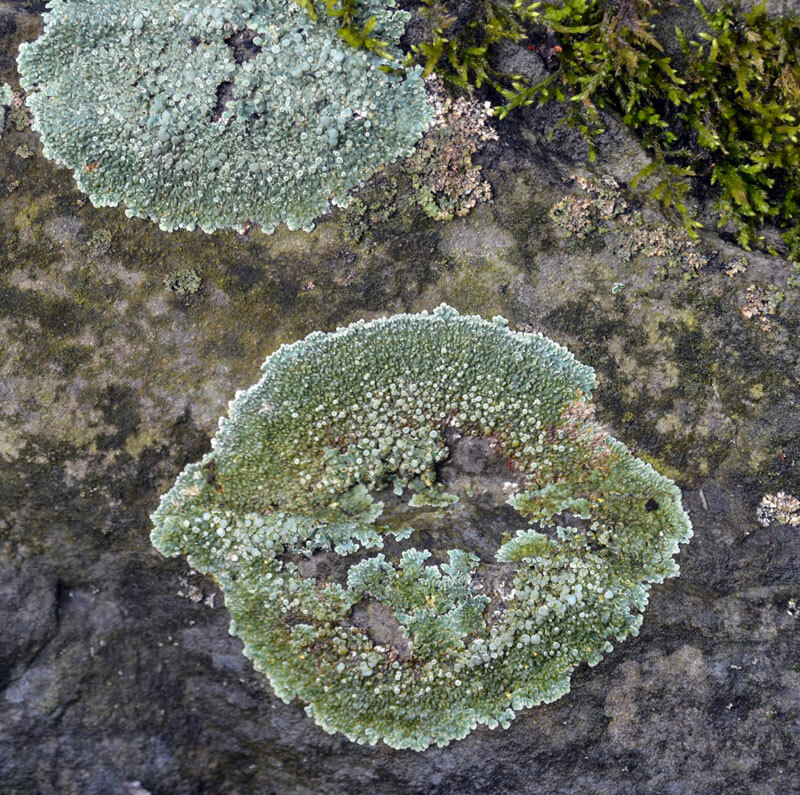 Lichens are amazing little life forms aren’t they? Algae blending with fungus blending with rock. All great photos, but I feel the 3rd one feeding my heart with breath. Beautiful work as always Karen. Yes, they are amazing. What a great comment, Noel. Thank you. 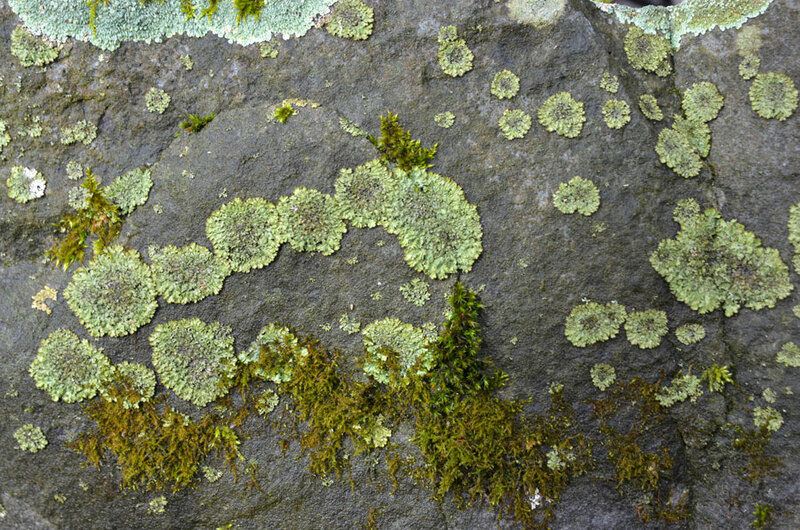 Lichens growing on rocks, trees and mailboxes all hold their own charm. 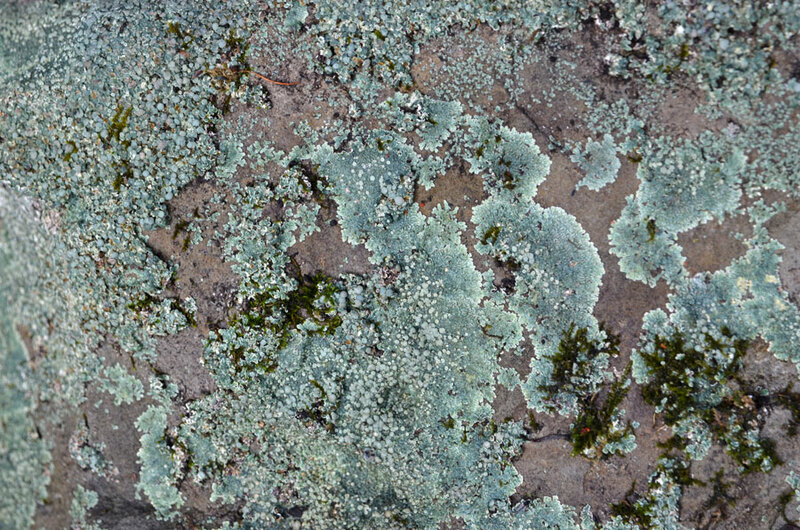 I love the lichens and your photos. These are really neat. I love the colors & shapes. Can’t help ‘lichen’ them, Karen! Wait a min…your pronunciation might be different from ours and you won’t get it! Oh well! Terrible joke anyway! I blame my father-in-law! A wonderful variety of patterns and textures!